According to new research by Illinois-based Cleo, deficiencies in integration resources are causing organizations to sustain major revenue losses up to a half-million dollars. The study, which is entitled The State of Ecosystem and Application Integration Report, polled 100 IT decision-makers across different industries to gauge the state of their integration and digital communication capabilities. The survey spanned industries such as supply chain, financial services, retail and e-commerce, healthcare, and the technology sector, with nearly 70 percent reporting annual revenues between $100 million and $1 billion. 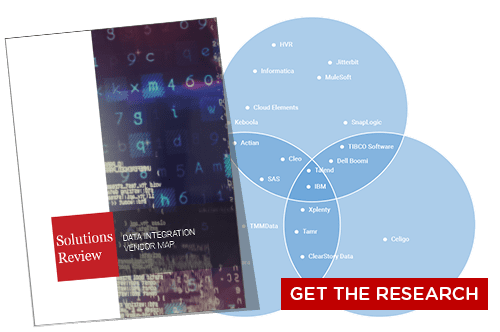 57 out of the 100 respondents reported losing $250,000 to $500,000 in annual revenue due to bad integration, and 4 of those said they lost up to a million. 55 percent reported losing 50 to 150 orders per year while 5 percent of those polled lost more than 500 orders as a result. There may be hope on the horizon though, as half of the representative organizations plan to modernize their integration and IT infrastructure in 2019, though integrating legacy systems with modern cloud applications can cause disruption. 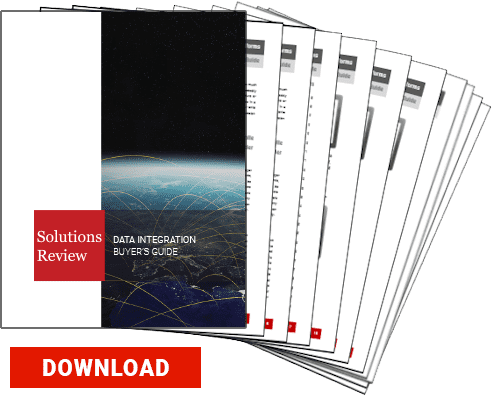 The survey also reveals that the organizations polled are concerned about their ability to eliminate the manual integration process, with more than 60 percent saying that business onboarding takes too long due to highly-customized partner requirements. Nearly half of the respondents say that process automation will help them hasten data flows between internal and partner applications as well. Digital transformation is one of the hottest topics in enterprise technology at the moment, it’s no wonder that high demand for new technologies is dominating IT departments all over. 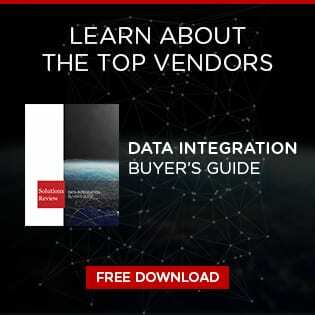 Organizations are continually pumping time and resources into their existing systems but stakeholders remain hesitant to adopt new data and application integration software. This is often associated with considerable cost and commitment, and can sometimes result in unintended downtime and partner uncertainty. While some organizations are unwilling or under-prepared to take a financial leap, there are some that simply lack the talent and skill to build and manage integrations between systems, applications and their partner’s ecosystems. While Cleo may be able to help you on the software end of the spectrum, acquiring the right data integrators is going to be the responsibility of each individual organization. We highly encourage you to read the full report.